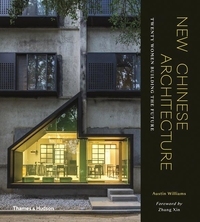 The first survey of China's leading female architects, this book features twenty established and emerging talents addressing the ever-evolving challenges and opportunities of designing in the most populous country on Earth. 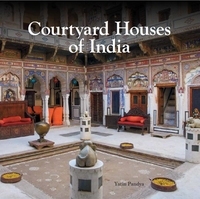 - Extensive documentation of courtyard houses, both traditional and contemporary - More than a thousand images, drawings, plans and maps - Overview according to climate, geography, philosophy and religion Indian architecture is not about an object in space; instead it integrates space within the object where the built and the unbuilt become counterpoints to vitalize each other. 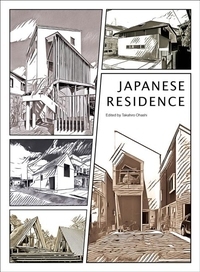 - Japanese-style guesthouses still exert a strong design influence worldwide - Contains many popular, award-winning case studies - Each project comes with sketches, floor plans, and an analysis Japan is a country with a highly developed tourism industry. 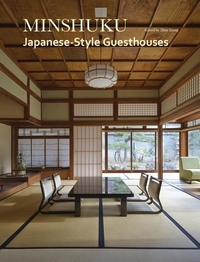 At present, more and more tourists choose to go to Japan when they travel, to learn about Japanese culture. 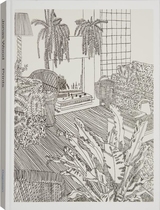 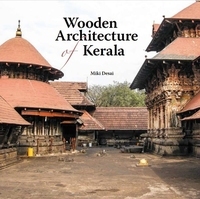 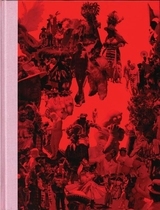 * One of few books which document the distinctive wooden architecture of Kerala* Provides detailed social and cultural commentary on the background* Accompanied with several images, maps and plansIt was in the late 1960s and '70s that the author, then a student of architecture, first encountered built environments belonging to the genres of folk or vernacular traditions. 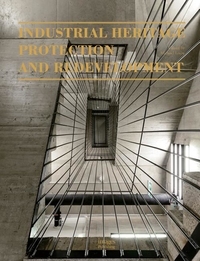 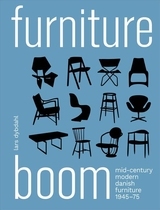 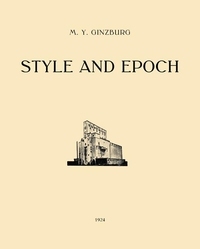 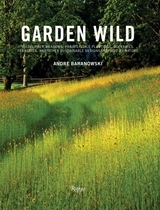 * World-wide case-study selection showcases industrial building transformations in different cultures * Rich technical drawings provide practical advice on the adaptive reuse of industrial building in the new era * Four essays give in-depth research opportunities Industrial heritage is an important part of our built environment and landscape. 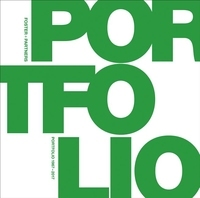 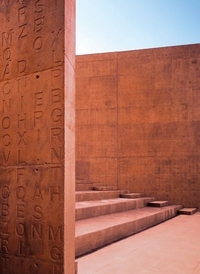 * Presents some of the world's most important architectural projects recognized for their use of specific materialsThe selection, preparation and application of materials in architecture represent key points in the design process.